Up your workout! ZAAZ’s Aerobic Mat installs instantly your 20K machine and expands your workout to the next level. 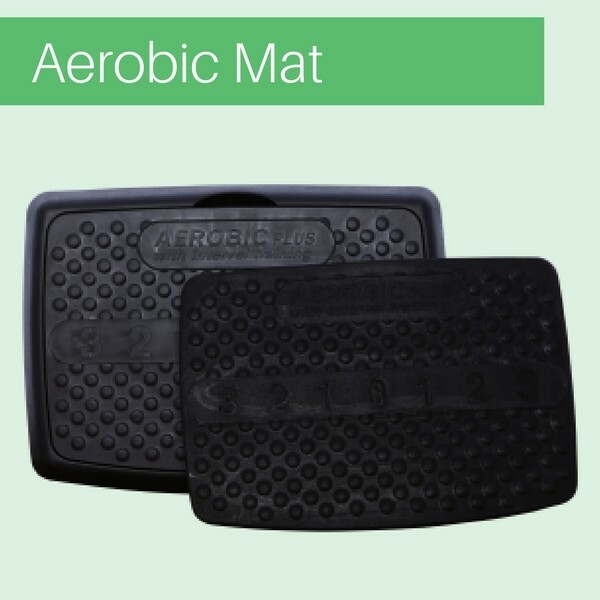 Made from proprietary polymers that recoil with additional force when compressed, ZAAZ’s Aerobic Mat greatly enhances the aerobic effect of your workout and reduces impact on muscles and joints. Kit also includes a hard plastic mat designed for muscle training and maximum vibration transfer.